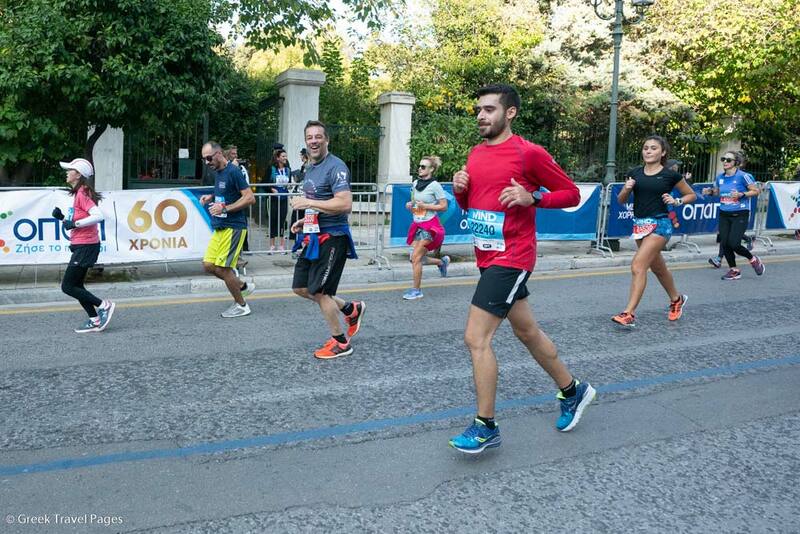 The 36th “Athens Marathon. 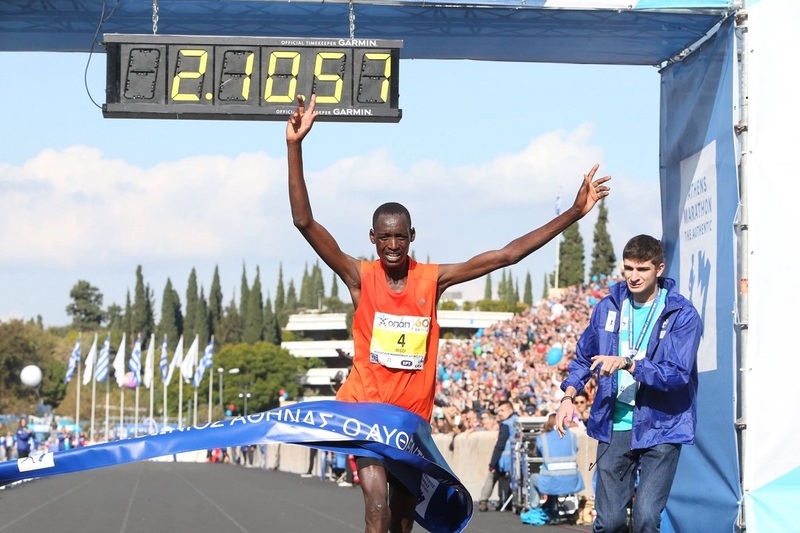 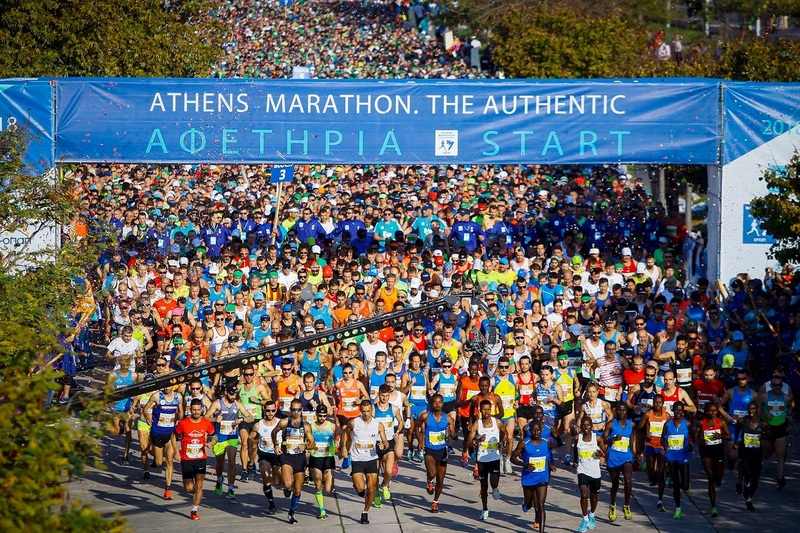 The Authentic” brought over 55,000 runners to the Greek capital on Sunday, in a celebration of sports, support and willpower. 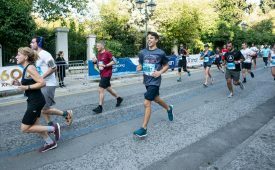 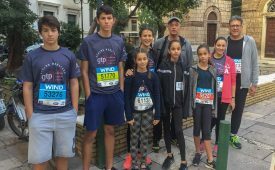 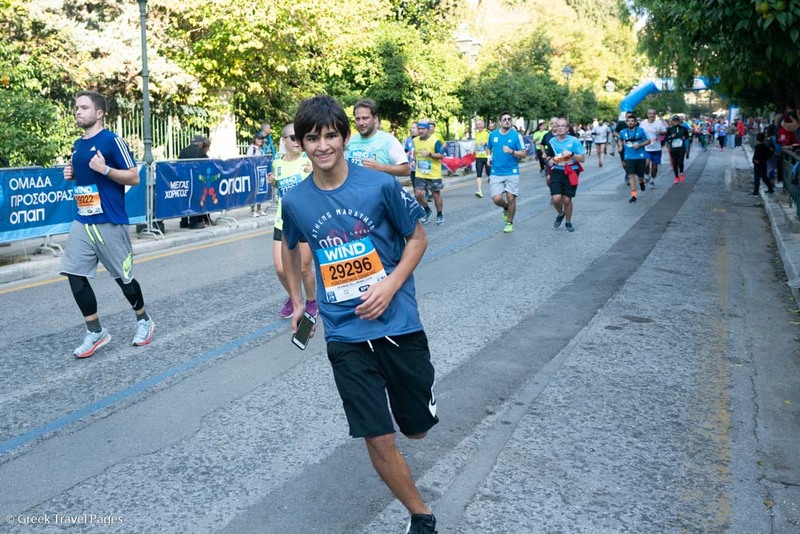 Volunteers, athletes, families and friends all made this year’s Athens Marathon a memorable event as more than 30,000 spectators from across the globe cheered on the runners as they entered the Kallimarmaro Panathenaic Stadium. 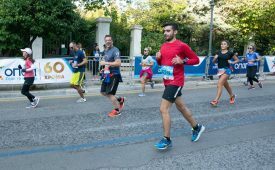 A total of 18,750 athletes from 105 countries ran the historic 42km route from the town of Marathon to Athens’ Panathenaic Stadium passing through the devastated coastal suburb of Mati, which was ravaged earlier this summer leaving behind 99 dead. 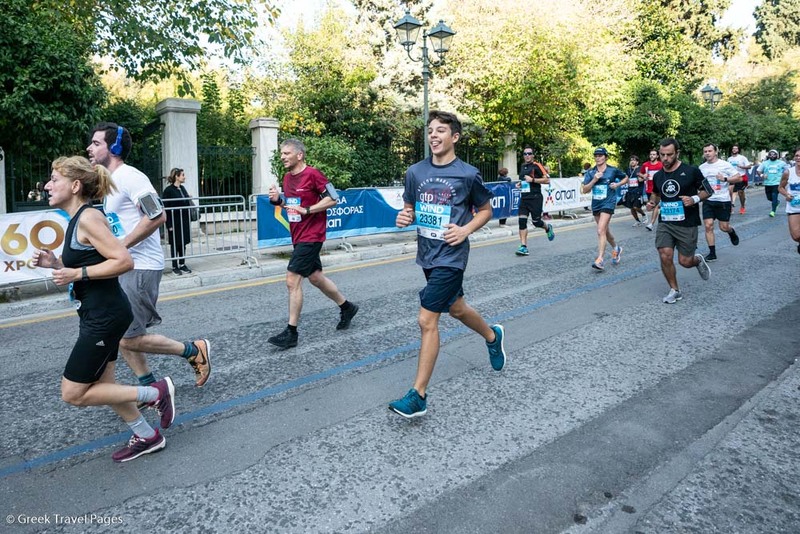 The annual sporting event included the traditional 42km route, as well as 10km, 5km, 3km and kiddies runs. 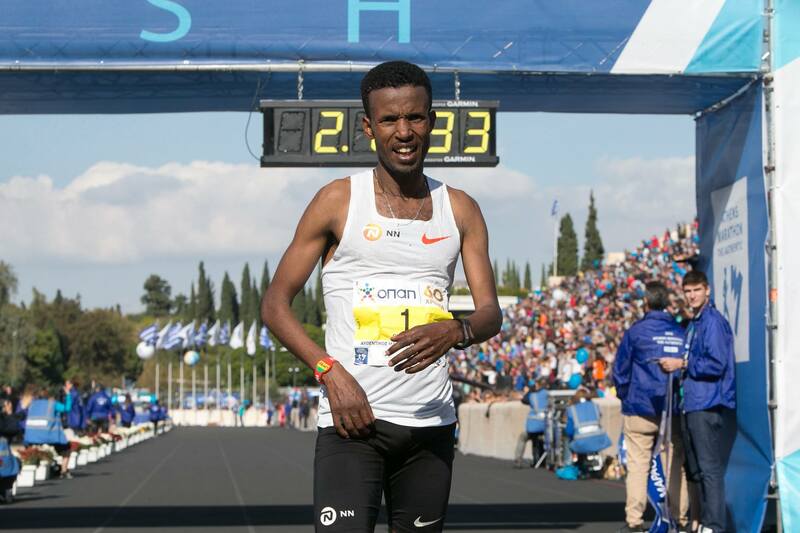 First into the stadium was Misoi Brimin Kipkorir from Kenya clocking 2.10.56, followed by Ethiopia’s Tiruneh Workneh Tesfa second with a time of 2.12.59, and Gereme Mengist Azmeraw with 2.13.20 in third spot. 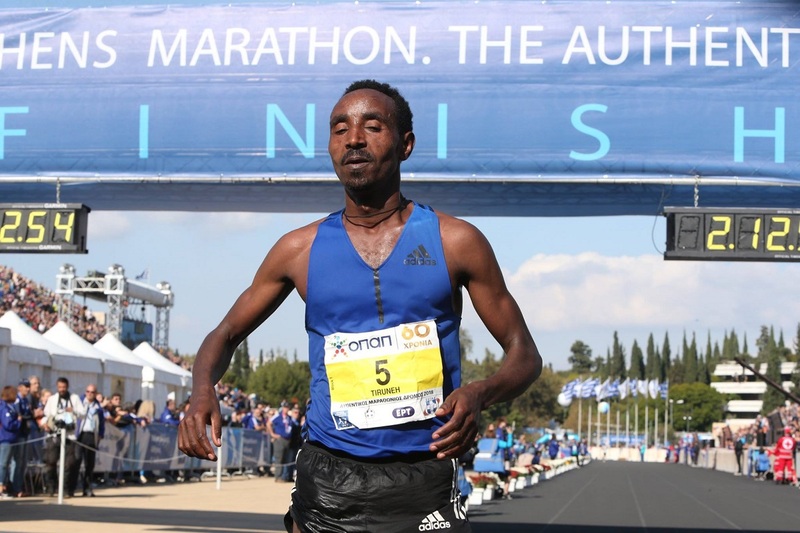 In the women’s category, Kenya’s Shelmith Muriuki came in first – and 17th overall – with a time of 2:36:46, followed by compatriot Rebby Koech at 2:38:54, and Greece’s Eleftheria Petroulaki, who clocked 2:46:09 in her first Marathon attempt. 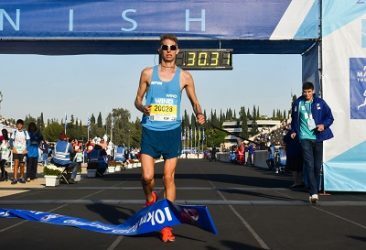 In the 10km race: Giorgos Tasis was the winner with a time of 30.29, followed by Christos Kallias (30.40) and Nikos Sakis (30.59). In the women’s 10km category: Gloria Privilegio came in first with 35.23, second was Anastasia Karakatsani (35.51) and third Hannah Brooks from the UK (36.43). 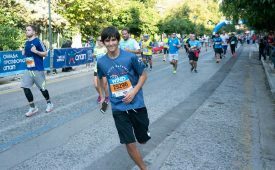 Andreas Dimitrakis clocking 14.47 came in first for the 5km race, followed by Marios Anagnostou (15.05), and Thanassis Kalakos (15.25). 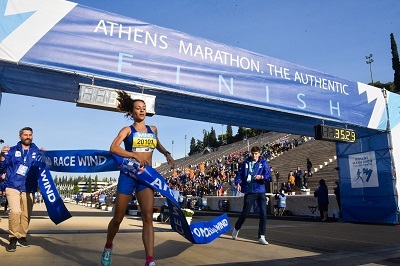 Anthi Kyriakopoulou was the winner in the 5km race in the women’s category with a time of 17.28, followed by Dafni Lavasa (17.30) and Zoi Andrikopoulou (17.32). 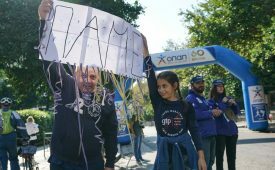 This year’s event had added significance due to the fire, with organizers insisting on keeping the original route through Mati in efforts to raise awareness. 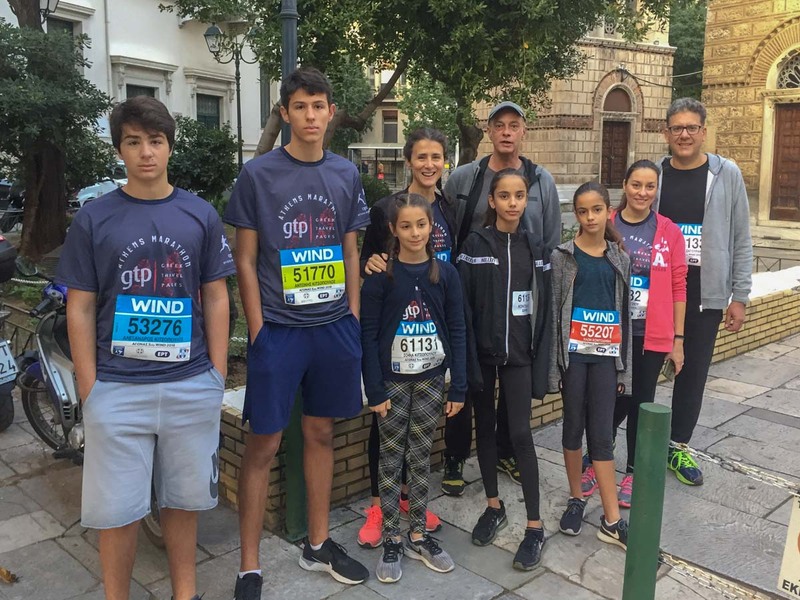 The Hellenic Athletic Federation (SEGAS) has called on official sponsors and partners to join in the reforestation efforts in the area as part of the Runners’ Forest initiative. 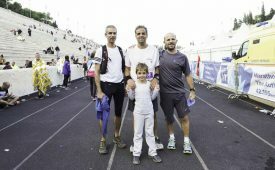 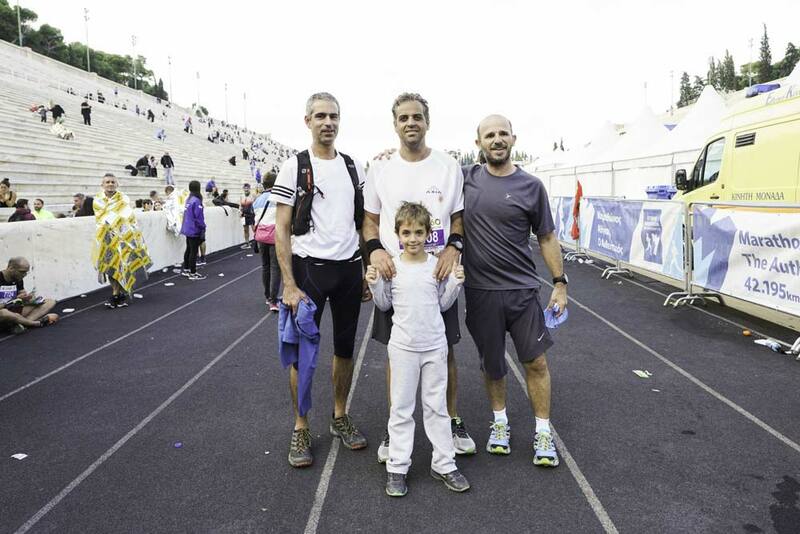 True to its motto that sports bring people together, the Greek Travel Pages (GTP) once again supported the 36th “Athens Marathon. 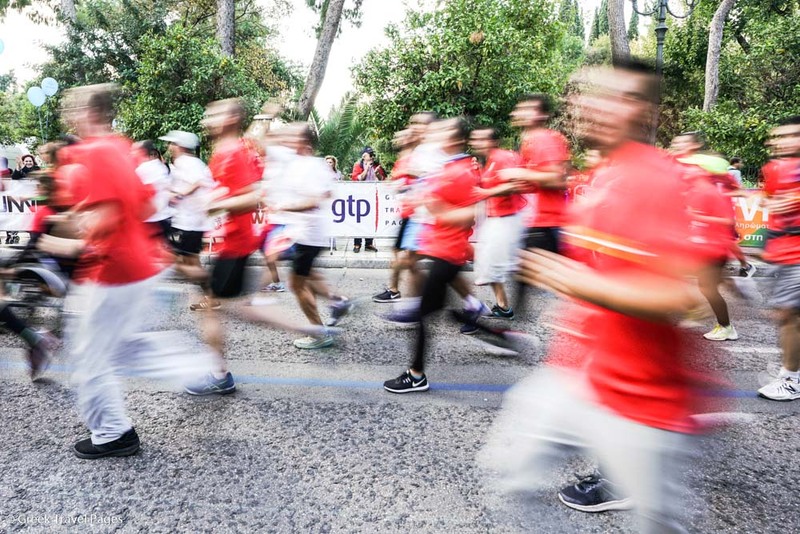 The Authentic” as media sponsor but also took the streets with its own Marathon team – the GTP Runners.